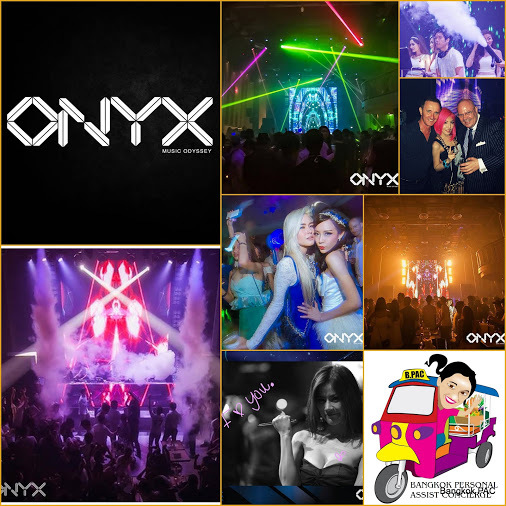 Onyx Bangkok has also turned the space at the very back of the club into a second room for more underground dance music styles. 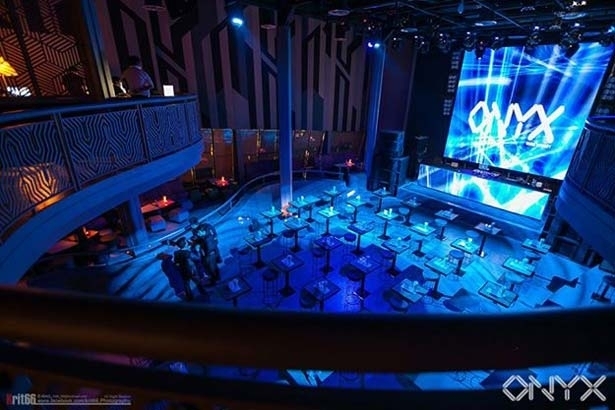 Called The Odyssey, they plan to play deep house, trance and progressive music in here. 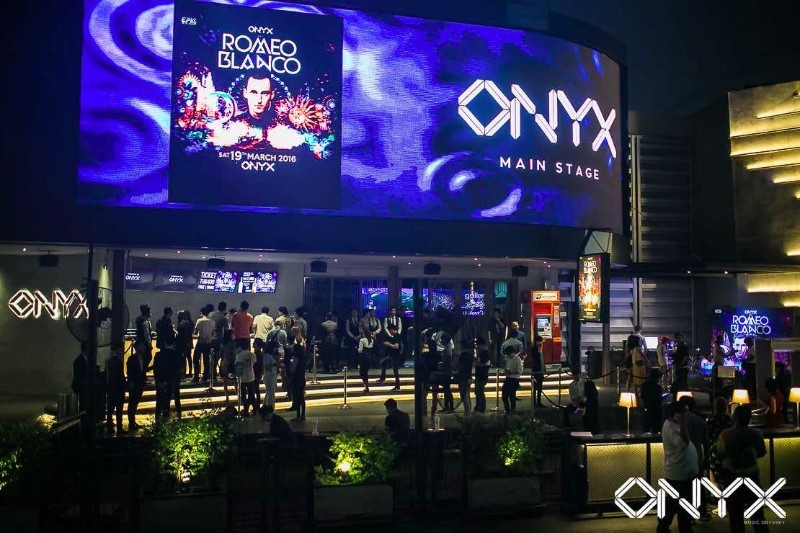 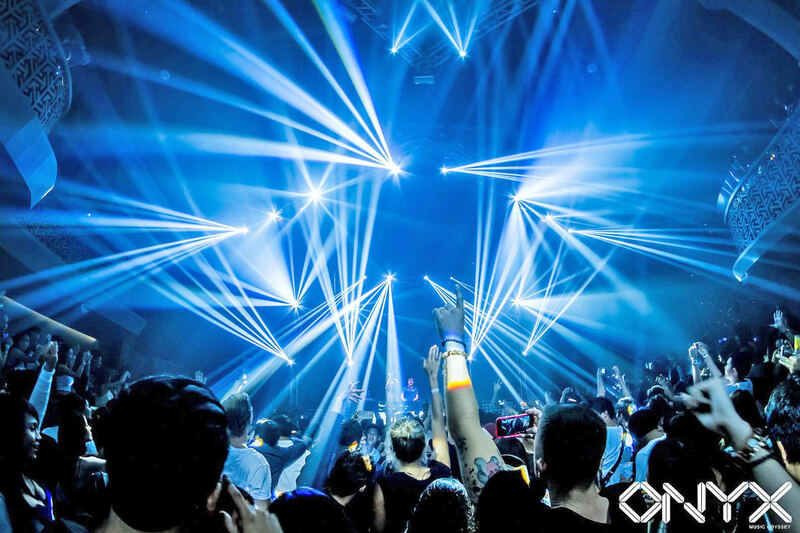 Loud, intense and a lot of fun, Onyx Bangkok is proving very popular with international visitors to Bangkok who want all-action big room clubbing.